This coin is going to take off? A very innovative coin that pays users to share their WiFi connection! 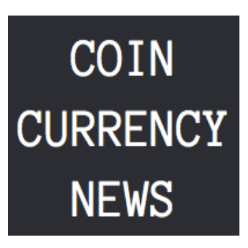 This could be an interesting coin for Internet Cafe’s and the like where users could convert their FIAT to WIC and trade coins on the WIC net.